In the first New York solo exhibition in 22 years for the late artist, Gallery Wendi Norris presents "Leonora Carrington: The Story of the Last Egg." Gathering four decades of painting and sculpture, a new curatorial direction will present her visionary perspective from a contemporary vantage point, advancing the examination of Carrington's ecofeminist worldview. More than 20 paintings and six sculptures by the British-born Mexican-exile will coalesce to explore Carrington's personal philosophy as it's depicted through a vast visual vocabulary forged from her encyclopedic knowledge of ancient myth and religion. Through the creative and often comical overlapping of esoteric references, Carrington demonstrates a primordial wisdom fundamentally the same across all cultures. Recognizing a universal interconnectedness we do not yet understand, Carrington's imagery evokes the salvatory power of feminism, ecology, and mysticism in the face of mankind's destructive dominance over nature. 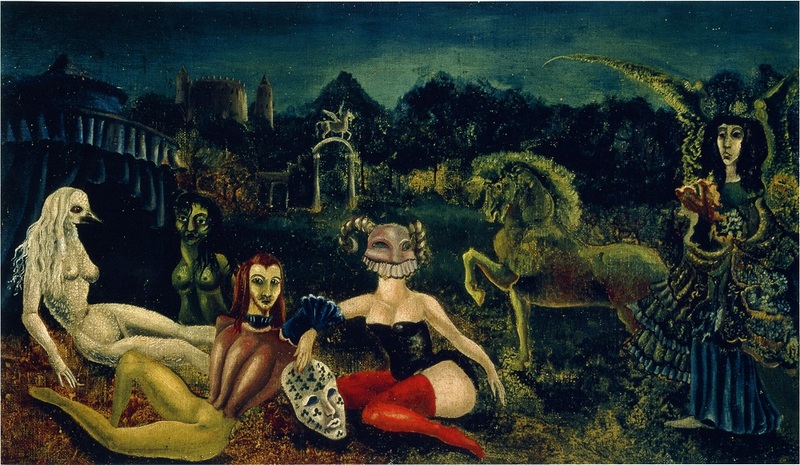 "Leonora Carrington: The Story of the Last Egg," derives its title from a play Carrington wrote in 1970 in which a profit-driven apocalypse has killed all the women except for one, a "colossally fat old lady of 80, the ex-madam of a brothel," who comes to possess the last hope, symbolized in the form of an egg. Throughout the exhibition the egg reoccurs as a symbol for fertility and the universe, which to Carrington were one and the same. "The Egg is the macrocosm and the microcosm, the dividing line between the Big and the Small," Carrington wrote in Down Below (1943), a memoir of her experience in a Spanish Sanatorium. 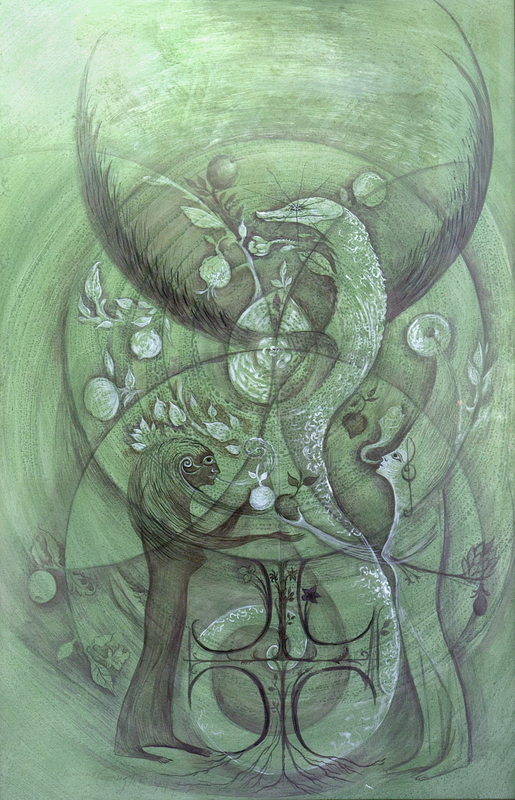 This exhibition chronologically begins with the painting Down Below (1940), a visual representation of the same experience, and spans the evolution of Carrington's ecofeminist perspective as the scope of her artistic attention widens from her own inner-experience to the all-encompassing One. Wendi Norris and her gallery have been working with Leonora Carrington’s artwork and legacy for 17 years. Her art has been featured in over 80 exhibitions around the world and she is represented in the museum collections of The Metropolitan Museum of Art, Tate Modern, and the Art Institute of Chicago, among others. She published seven works of fiction, all of which have been reissued after her death with resurging popularity. She died in 2011 at the age of 94.